Discover Medical London | Find out how one of the world’s greatest cities became an international capital of medicine with our guided walks, tours and events. With Discover Medical London you can encounter the people and places that have made this city a capital of contagion and a home for healing from the past to the present day. From blue-blooded Royalty to body snatchers, anatomists to anaesthetists, physicians, pharmacists and Fellows to the founding fathers of the National Health Service. Join our team of qualified professional guides as they lead you through the streets and stories that have made London a city of sickness and a city of cures for over a thousand years. Scroll down or use one of the menus above to find out more on how to book a tour and the range of topics we cover and events and services we offer. Throughout the year we offer a range of private walks and tours available any time by prior arrangement. Our private events include visits to some of London’s most prominent medical museums and collections. We can work with you to develop a programme to suit your needs, from a few hours to a few weeks. Our weekly public walks run on Thursdays between May and October each year, and are presented with the museum of the world-renowned Royal College of Physicians, commencing with an exclusive highlights tour* of the College’s iconic building designed by Sir Denys Lasdun located on Regent’s Park. You can find our full schedule of walks for 2019 and links to all our tours on Our Calendar page. Simply click here or on the image of the skeleton in a top hat below to be taken there. For more information on the content of our individual walks and tours scroll down, or visit the homepage for each event using the menu above or Our Walks and Tours page. For the latest news on all our events subscribe to our blog or follow us on twitter using the tools on this page. We hope to welcome you on one of our voyages of medical discovery very soon! Follow in the footsteps of the pioneers at the forefront of healthcare improvements and female emancipation. From a medical institution that took over 470 years to elect a woman president to a hospital founded by the first female to officially qualify as a doctor in the UK, we travel through Fitrovia and Bloomsbury to seek out the trailblazers who have cleared the way for today’s medical women. Along the way we learn how female practitioners have played their role in raising standards of care for not just women but the population as a whole. 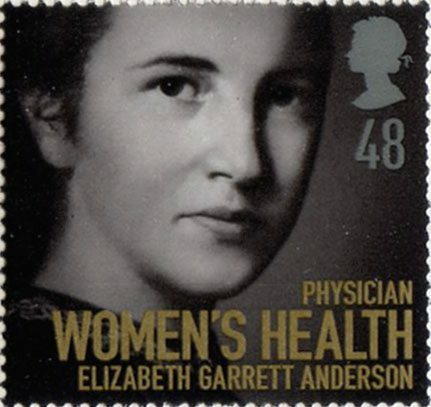 We conclude with a visit to The Elizabeth Garrett Anderson Gallery at the Unison Centre. Uncover some of the capital’s most unusual collections assembled by medicine’s most curious minds. London, so full of learned and professional societies from all branches of medicine and science, and individuals with a zeal to amass personal treasure troves of artefacts is a paradise of ‘medical cabinets of curiosity’. Join us as we take a tour of the Capital’s academic quarter to discover beguiling but lesser known miscellanies and now long gone collections of note. Encounter lost libraries, anthologies of anaesthesia, arrays of dentistry, apothecaries jars, secret gardens, old dissecting rooms and the anatomy laboratory where Charles Darwin was taught. For more information click here to visit the London’s Medical Cabinets of Curiosity event page. Find out how the biggest life savers in the story of human health come from far and wide, not just the world of physicians. Today, medical practitioners and professionals are held – quite properly – in extremely high esteem. But is the common view that the huge advances in our well being of the last 250 years come down to the role of doctors entirely true? Take this tour to learn how Joseph Bazalgette (shown left) may have saved the lives of more Londoners than almost any other Victorian. Discover how a study into bus conductors unearthed the connection between exercise and coronary heart disease and how house building helped rid Britain of dreaded typhus. For more information click here to visit the Who needs doctors anyway? event page. For more information click here to visit the Medicine at The Movies event page. 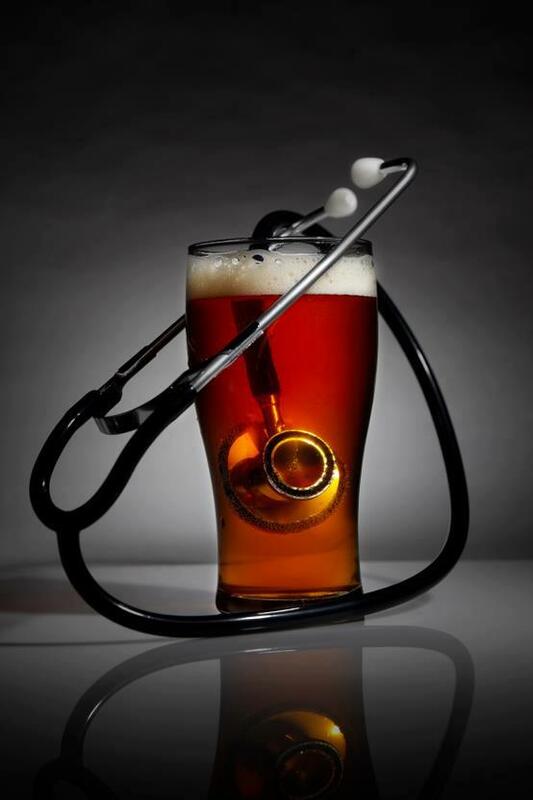 Today, the practice of medicine is largely shaped by scientific principles. an adjunct of religious and superstitious beliefs. This fascinating exploration of the mystical underpinnings of medical procedure through time explores the classical, pagan, Christian and other faiths that have informed the art of healing. Join us as we unearth unexpected evidence of the influence these belief systems have played right up to the recent past, and question whether personal conviction is still at the heart of healthcare in the 21st century. For more information click here to visit the The Magic of Medicine event page. In a nation where the reverberations of a terrible civil war could still be felt, it was a dark year for its greatest city. Cut across lines of class and religion, still feeling the after effects of The Great Plague, The Great Fire came and seemed unstoppable, destroying everything before it in flames for days on end. Though the fire claimed the Royal College of Physicians’ home in the shadow of the fallen St Paul’s, the remains of its archives and the records of its rebuilding tell a story of how these apparently disparate events: civil war, disease and fire are, in fact, closely related. 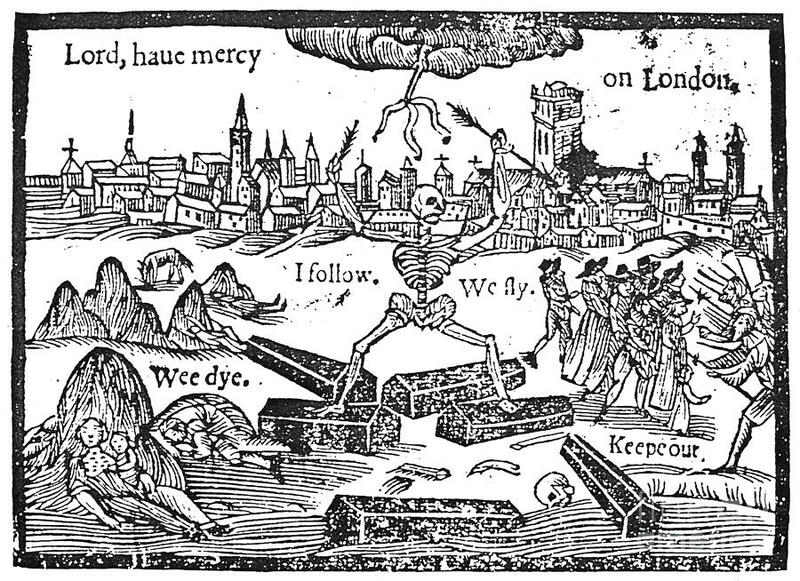 Learn how the echoes of these catastrophes and the spirit of reconstruction have characterised London, medicine and the College throughout history as we venture out into the streets of the ‘capital of calamities’. For more information click here to visit the Fire! Plague! Revolution! event page. 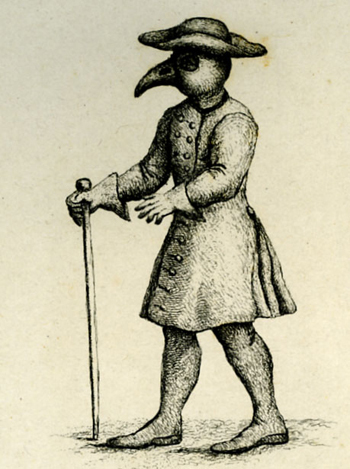 A walk retracing a city’s history of contagious disease from The Great Plague to the present day. Career down the lanes and alleyways of the capital city of contagion with us. Discover plague pits and mass graves, unearth the evidence of epidemics past and present. Then pause to ask the questions: What is a plague? Who decides what makes a disease a disaster? Explore how afflictions from idleness to AIDS, crime to cholera, alcoholism to ignorance, tuberculosis to too many people have struggled under the weight of the deathly word ‘plague’ at some point in time. 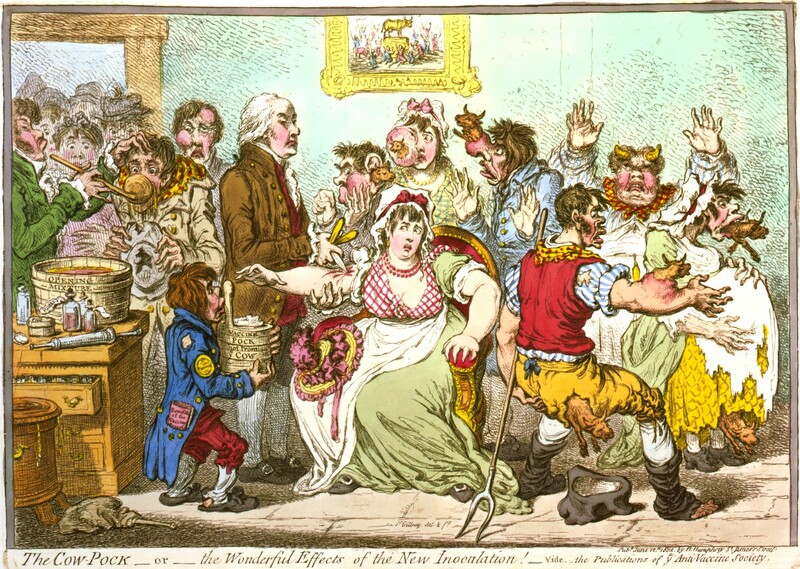 A social and medical history of disease and how it has disfigured this great city. Medicine and sexuality, sexology and the treatment of sexually transmitted disease. Join fellow streetwalkers as we stroll through the notorious district once known as “North Soho”. Uncover the sometimes unsavoury story of the relationship between human sexuality and the medical professions. Meet the innovators who would liberate men and women from centuries of intolerance and dangerous practices. Our walk on the wild side of of healthcare ends with an introduction to the extensive materials focussed on psychology and sexology at the Wellcome Collection. A walk marking the centenary of The First World War and examining the ever-changing role of medics at the front line. Travel through time to witness ‘the seven ages of military medicine’ from the battlefield of the Classical World to the trenches of The Western Front and explore how those with a vocation to heal have carried out their work in the midst of carnage. The tour concludes in Cavendish Square home to the Royal College of Nursing. See the places where the politically powerful and mighty monarchs, their mistresses and relatives sought treatment and administered care and find out whether they were well enough to be in charge of the country at all! From fashionable town houses to squalid workhouses, lost priories to Princes’ palaces, bloodied barber shops and seamen’s missions. The bewildering array of structures sequestered by surgeons and physicians is sure to fascinate anyone with an interest in the history of medicine, architecture or simply a love of beautiful buildings. 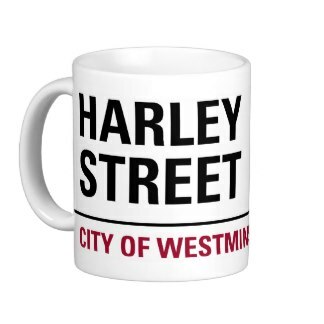 Stroll along and around one of the best known medical streets in the world! See where some of the most famous practitioners in the history of medicine plied their trade. 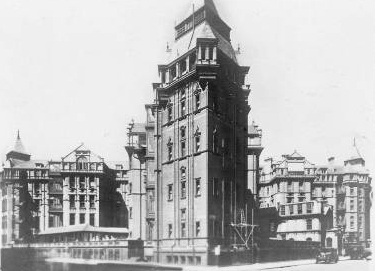 View the apparently respectable facades behind which quacks administered their queasy cures. Take a trip through the heart of London to explore the Capital’s drinking culture and the long and complex relationship between healing and imbibing. Find out about the high jinx, japes and scrapes of making merry and the dark underside and serious consequences of a life ‘on the sauce’. 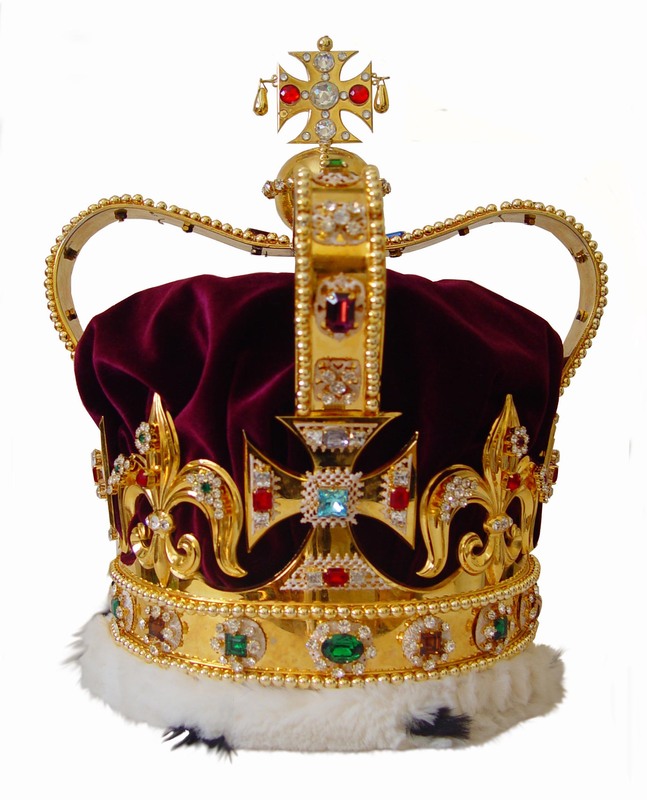 From a special silver bowl used to cool wine glasses and elect Presidents of the Royal College of Physicians to an amazing bath once filled with champagne for royalty, learn how power and alcohol have also gone hand in hand through time. Cut across the city’s medical quarter learning all the way how a murky world of mercury cures and caffeine enemas, leeches and blood letting galore was transformed into one of the most respected professions at the cutting edge of science. 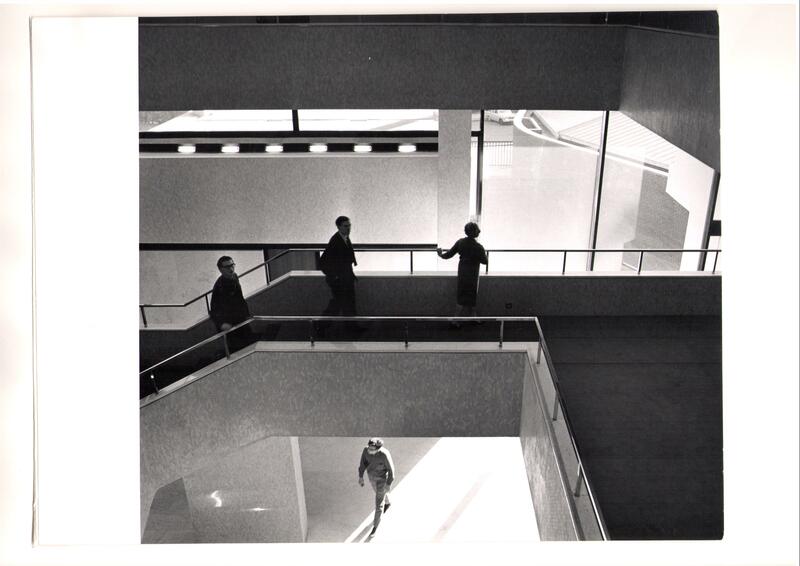 Our most popular walk concluding at the acclaimed exhibitions and library of The Wellcome Collection, with an optional tour available for advance bookings**. All our standard walks include a highlights tour of the interior of the Grade I listed Royal College of Physicians it’s museum and collections and last around 2½ hours. Walks cost £10 per person. 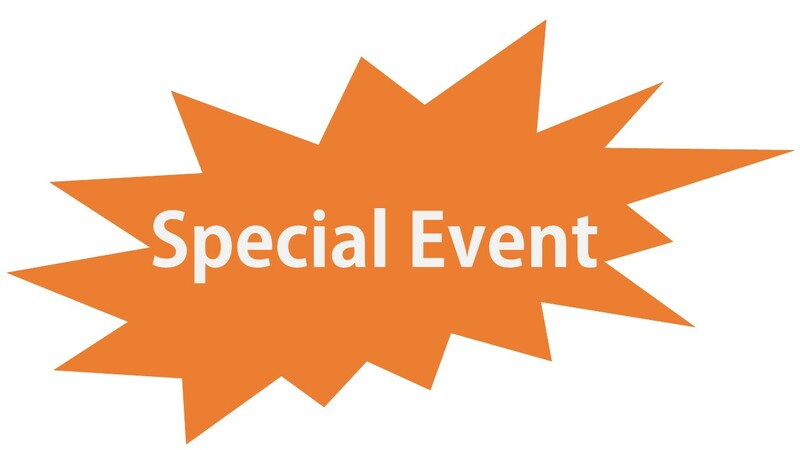 For details of special events and their costs please see below and the relevant homepage. 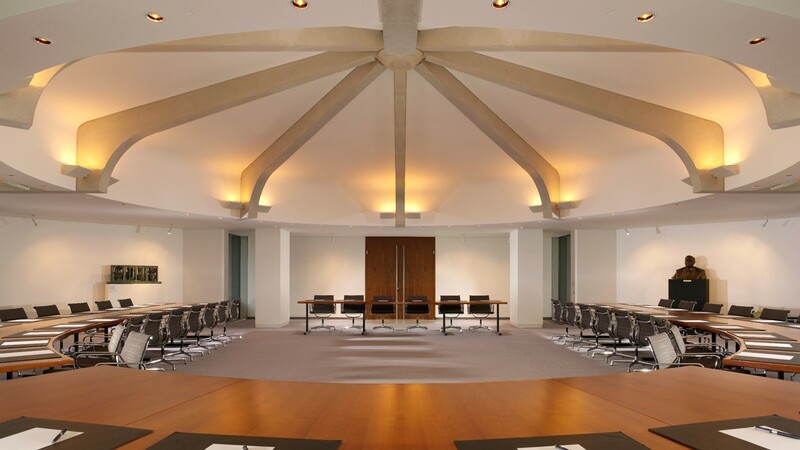 * On occasion access to the Royal College of Physicians may be limited due to opening times or events, further details are available at the time of booking. ** An introductory tour of The Wellcome Collection is included at no extra charge to groups of 10 or more booking their places in advance for “The Making of Thoroughly Modern Medicine”. Due to due to demand for temporary exhibitions tours may not always be possible, please contact us in advance to confirm availability. 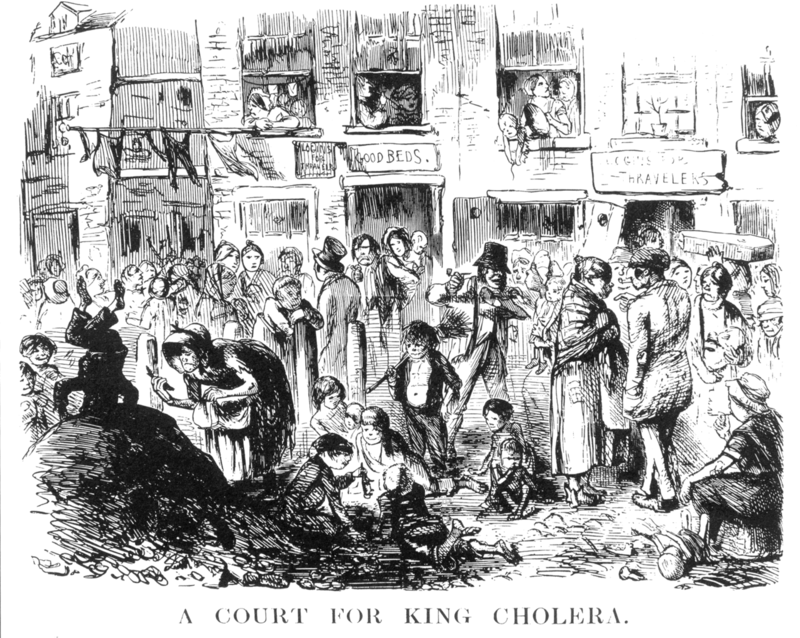 Sickness & the streets of disease from the Great Plague to the present day. Marking more than three and a half centuries since the end of the Great Plague of London in 1666, we present a special study tour investigating the A-Z of infectious diseases and medical conditions from hepatitis ‘A’ to the Zits, spots, sores and scabs that have marked out victims of the various poxes to afflict the city and its people from the seventeenth to the twenty first centuries. Starting with a visit to The National Gallery to reveal some of the pestilent stories behind the pretty faces on display we spread like a virus through the most fashionable and notorious addresses in town to reveal the history of epidemic and infection and the scars they have left on the city. We conclude at the Royal College of Physicians with an exclusive guided viewing of plague artefacts and cures from times past. A special study tour celebrating the outstanding collection of books once owned by Renaissance polymath John Dee now held in the library at the Royal College of Physicians. Discover the remarkable relationship between religion and medicine, magic and cure from before the time of John Dee, the man described as ‘The Queen’s Conjuror’ at the court of Elizabeth I, right up to the present day. Begin in the ancient world at the British Museum and conclude with a guided visit to Dee’s ‘lost library’ taking in a fascinating history of healing and believing the seen and unseen along the way. Dissect the development of medicine since 1518, with this special full day study tour developed in 2018 to celebrate the 500th anniversary of the Royal College of Physicians, England and Wales’ oldest royal medical college. From reliquaries to apothecaries, sewers to surgeons, vaccination to anaesthetics, obstetrics and antibiotics, examine the major innovations, personalities, organisations and events that have shifted medicine from a philosophy to a profession, healthcare from faith to fact. Join us for an unmissable journey through the history of one of medicine’s oldest bodies and the story of medicine itself. For more information click here to visit the The Brilliance of Medicine event page. A special study tour originally developed as part of the official commemorations of the 350th anniversary of The Great Fire. Trace the footsteps of those fleeing the flames to uncover the destruction wrought by the disaster, and learn how people saved and repaired themselves and as much of the city’s wealth and heritage as they could. Learn about the cures, beliefs and emergency measures in place in the 17th century capital, and their varying degrees of success. 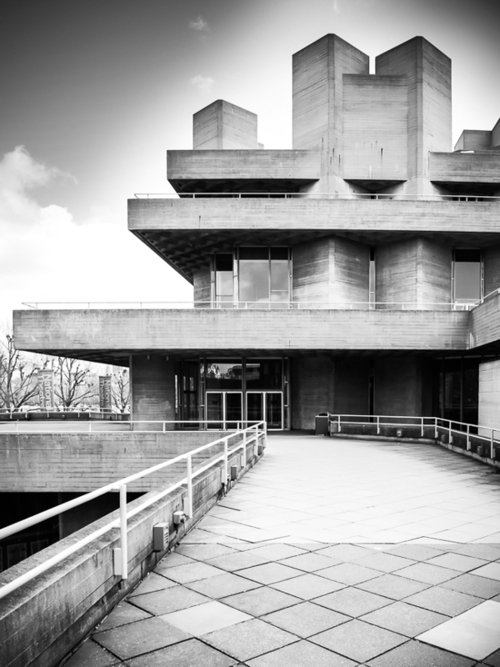 A study tour devised to celebrate visionary architect Sir Denys Lasdun, the Royal College of Physicians iconic grade 1 listed modernist home and medicine’s contemporary architectural heritage. Travel from the Southbank to The Regent’s Park and discover how architectural experimentation, medical progress and social reform went hand in hand throughout the 20th century. 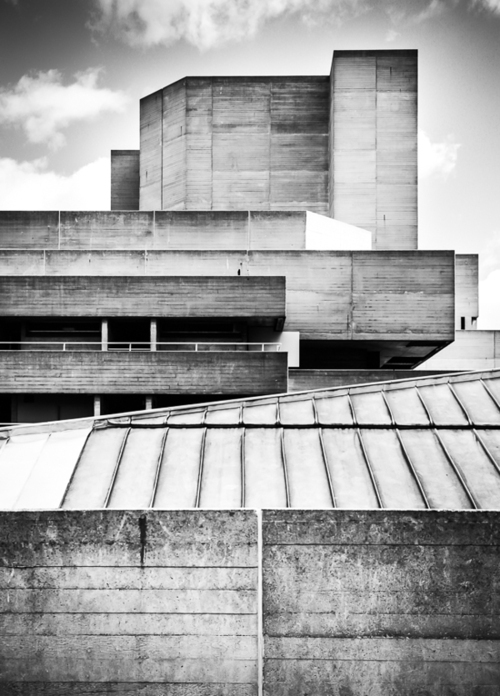 Visit St Thomas’ Hospital, The Royal Festival Hall and Lasdun’s own iconic National Theatre to see why improved homes, places of healing and public temples of culture came to be seen as vital to delivering national health and well-being. Cut across the city’s academic quarter from Sir Denys’ University of London campus to view where medicine has embraced the new and bold in building technology, interior design and sometimes architectural style. The event concludes with refreshments and a private guided interior tour of the Royal College of Physicians headquarters at Regent’s Park: a unique chance to explore one of only a tiny number of post-war buildings to receive Grade 1 listed status from English heritage. 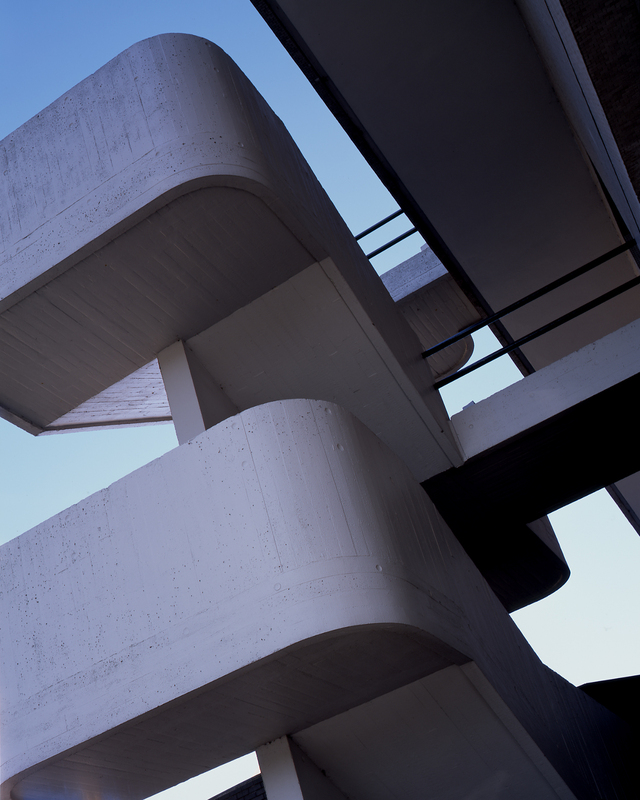 Part architectural odyssey, part ode to the eternal optimism of the medical profession, this special study tour fascinates and stimulates those with an interest in modern architecture, medical and social history or simply a passion for our capital city.